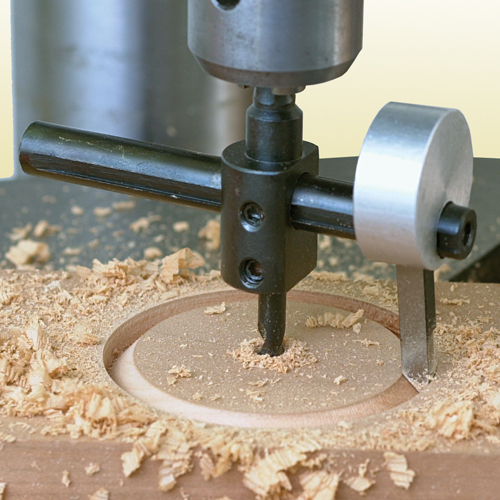 This category is full of woodboring project helpers of all shapes and sizes. 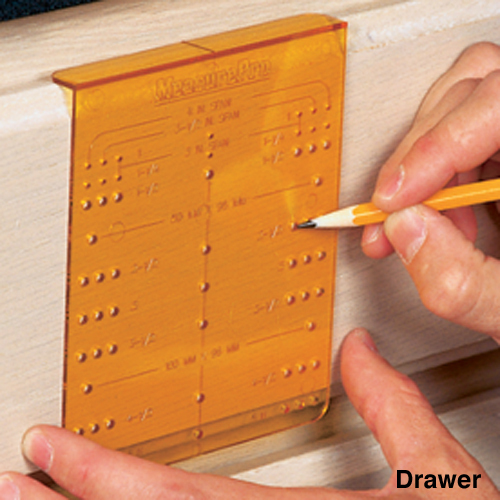 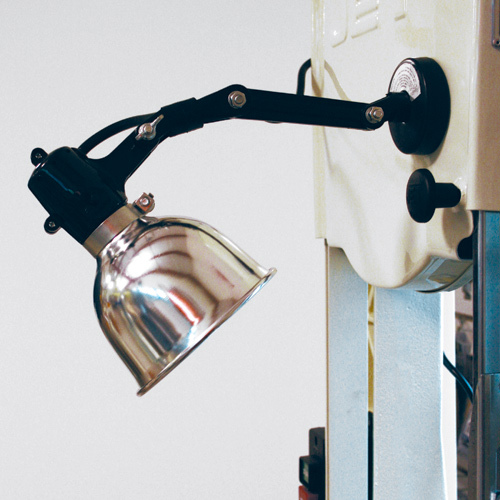 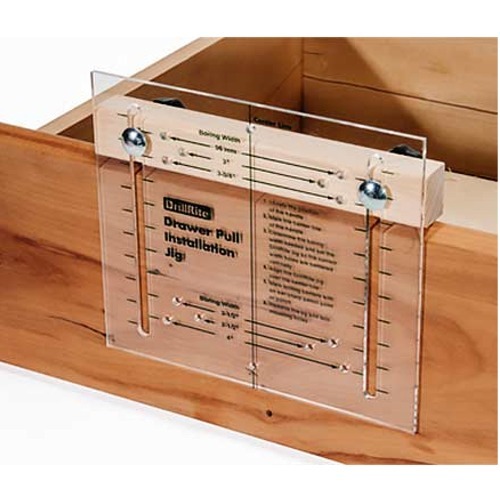 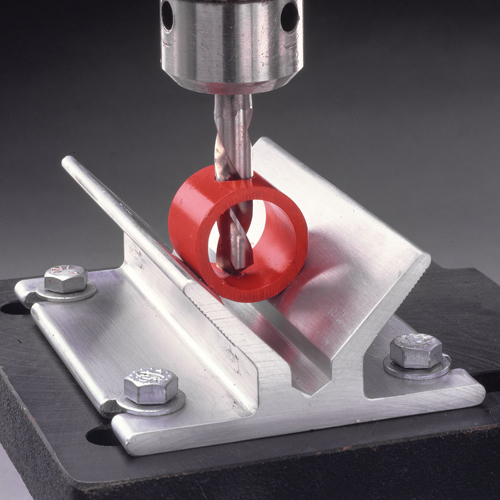 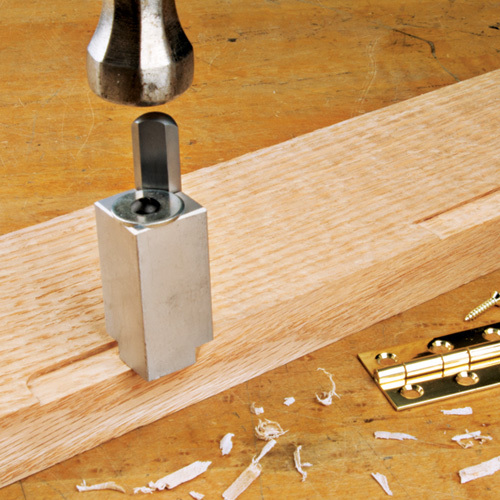 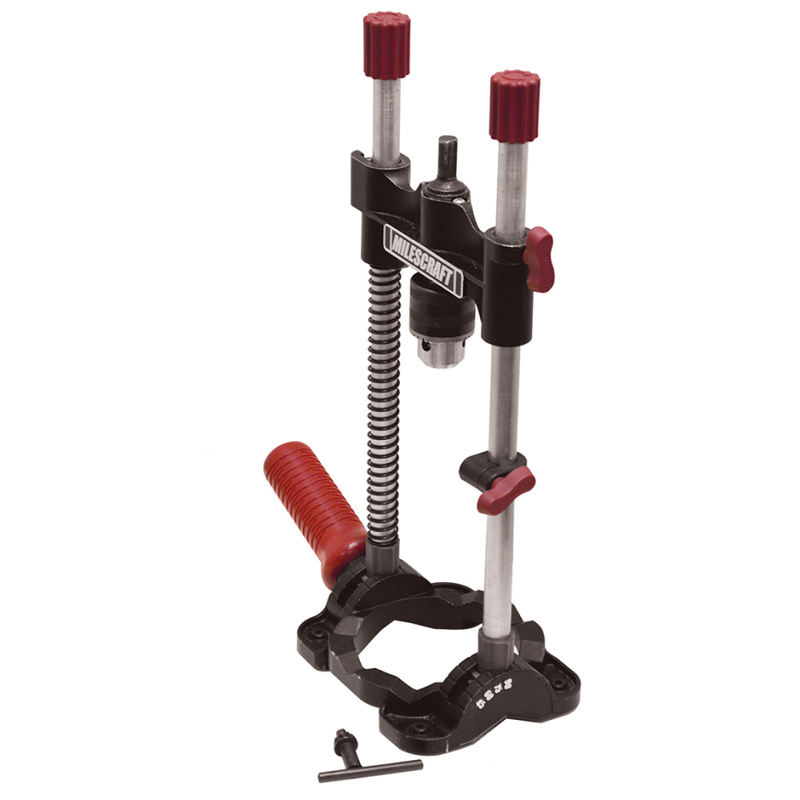 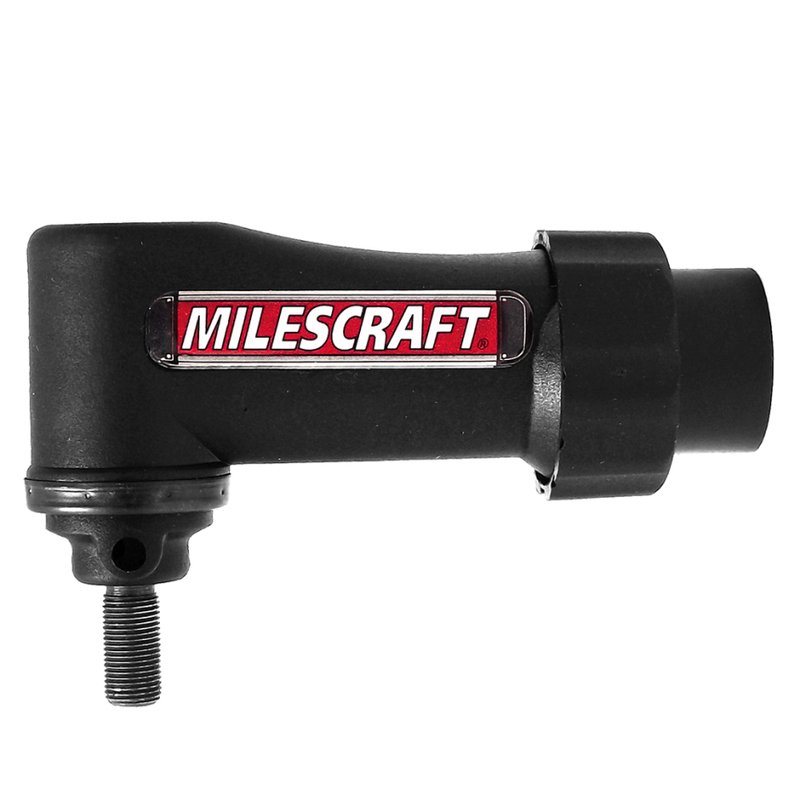 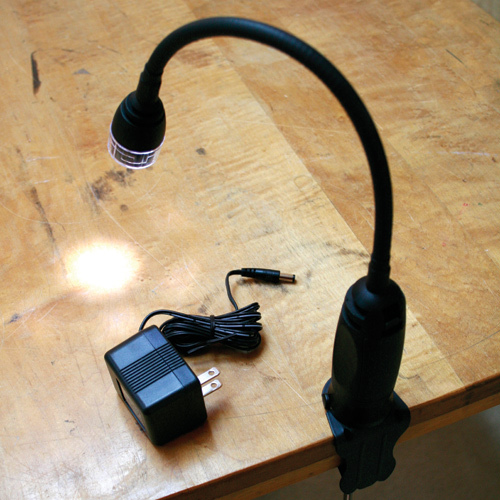 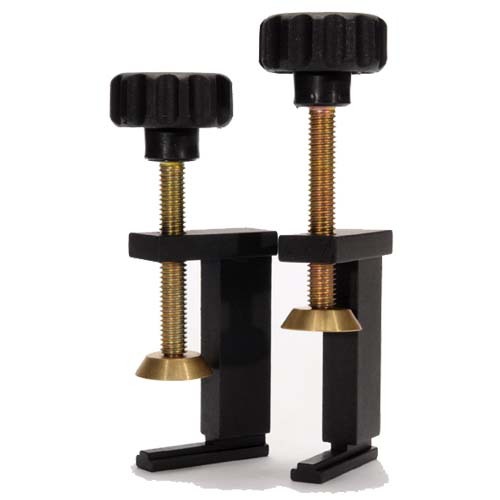 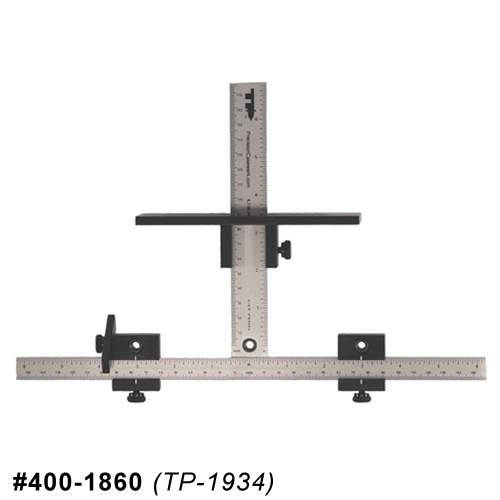 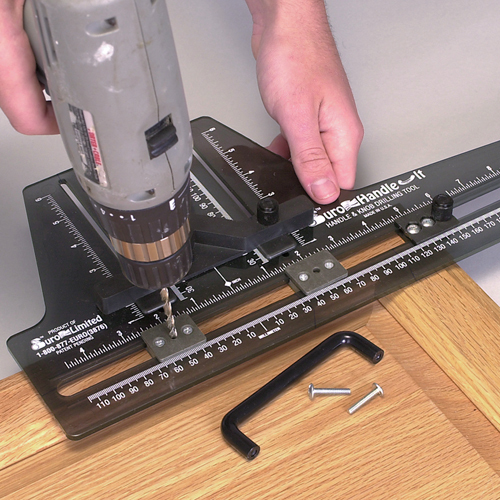 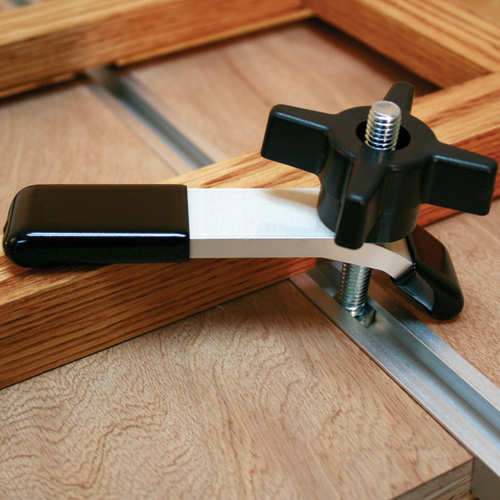 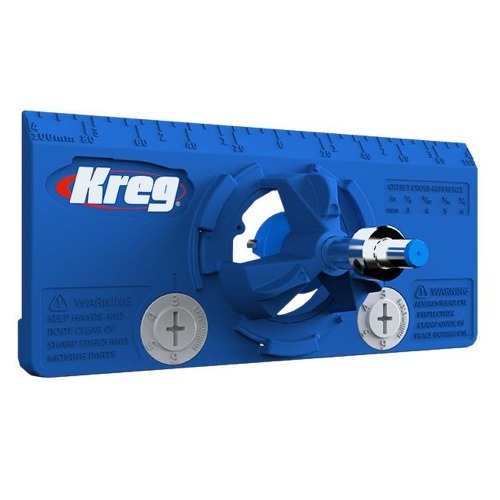 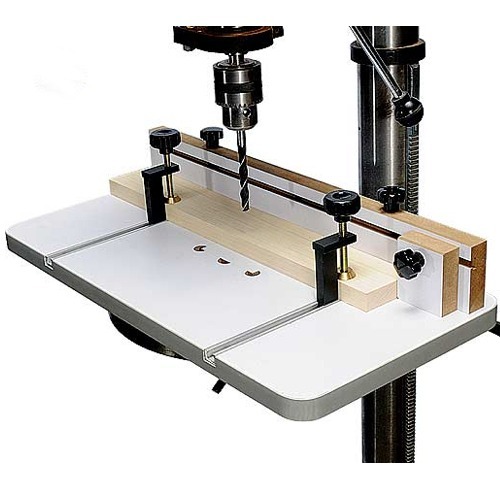 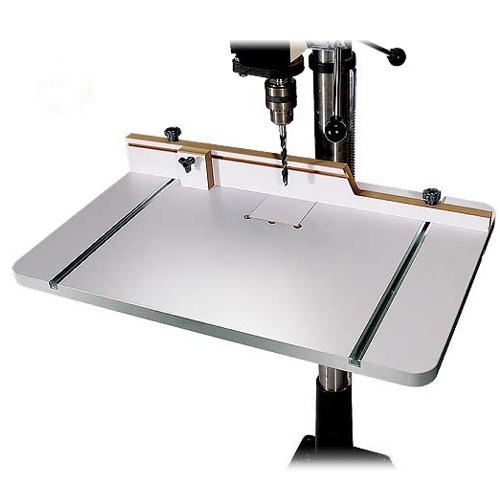 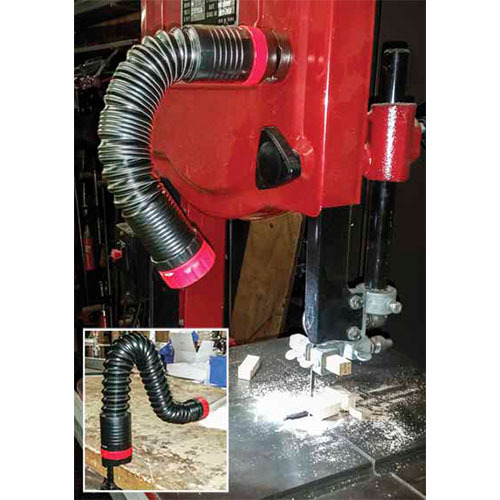 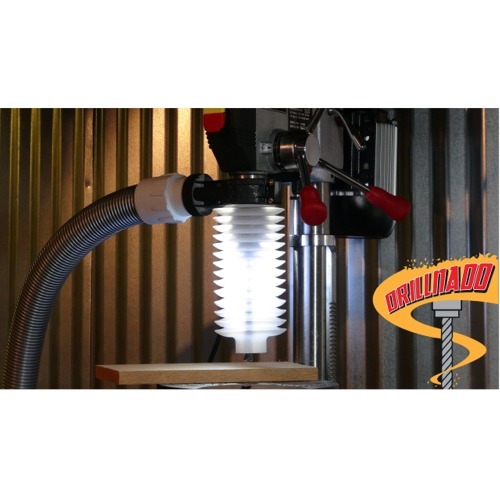 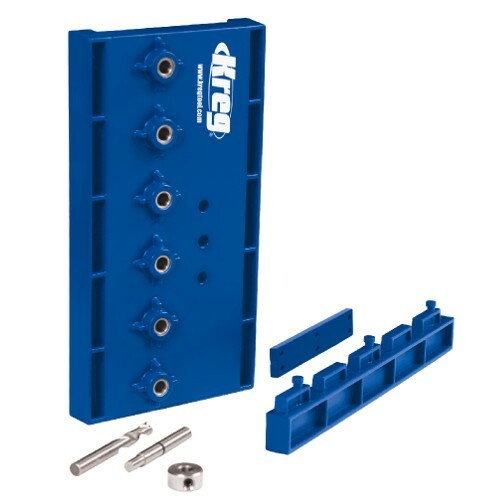 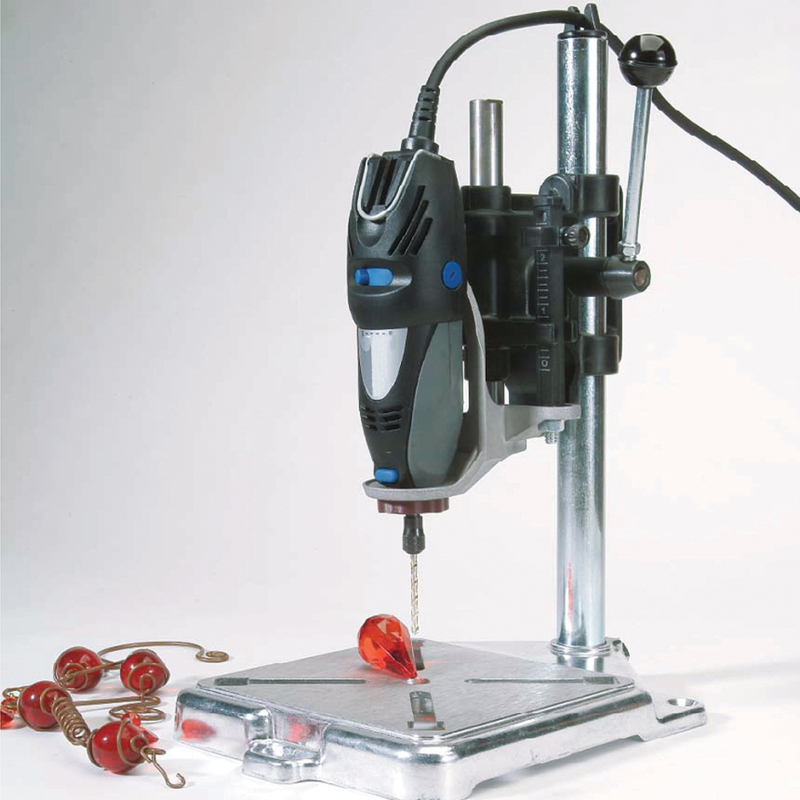 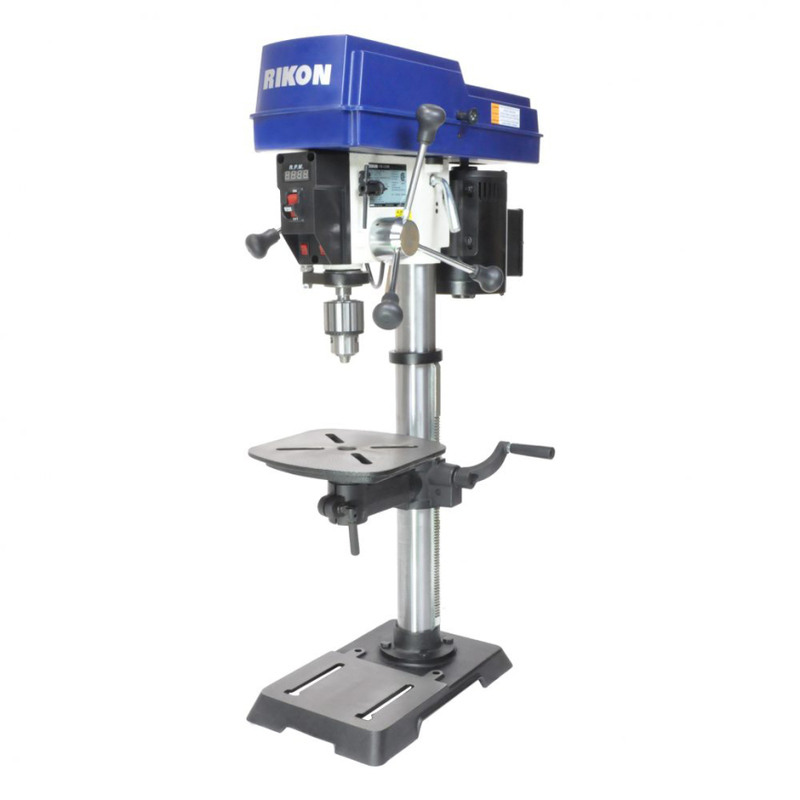 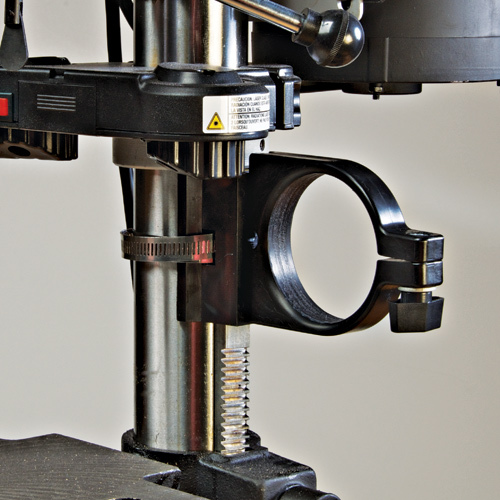 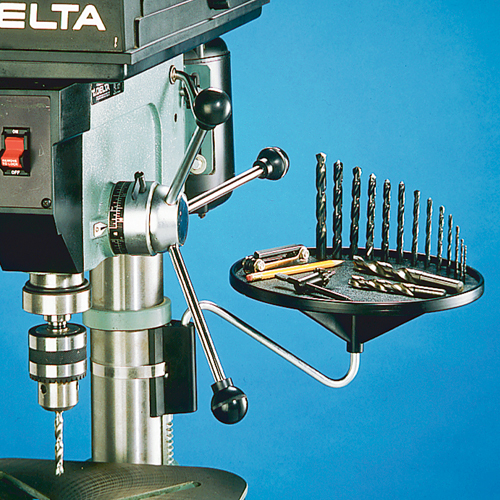 Find drill press tables and accessories, unique woodboring jigs, clamps and more. 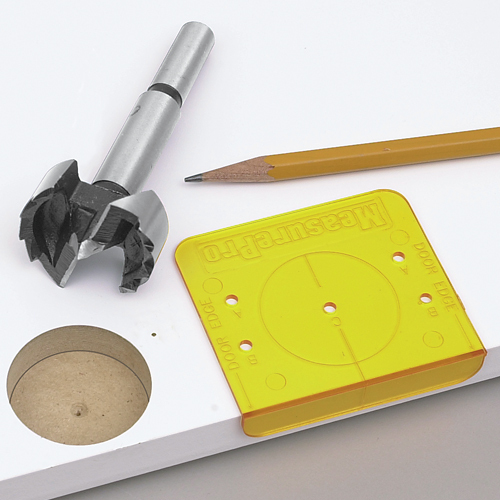 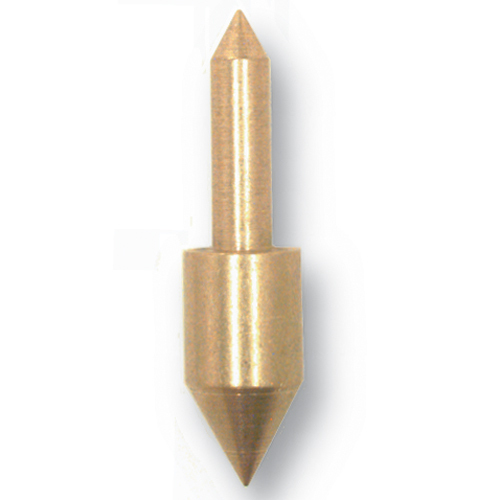 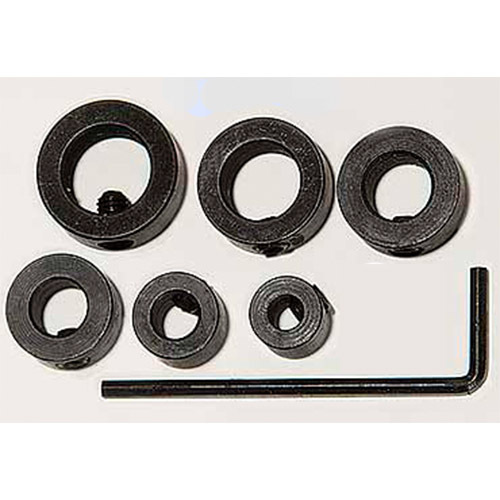 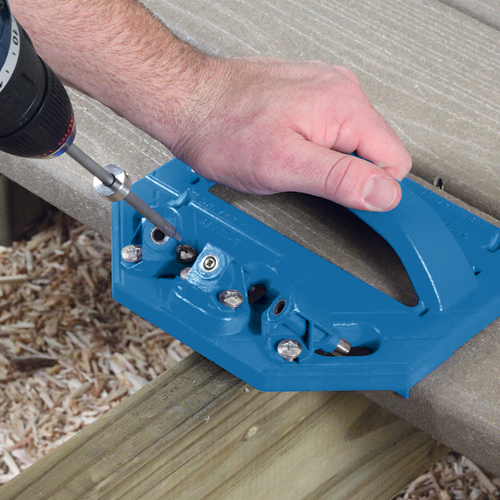 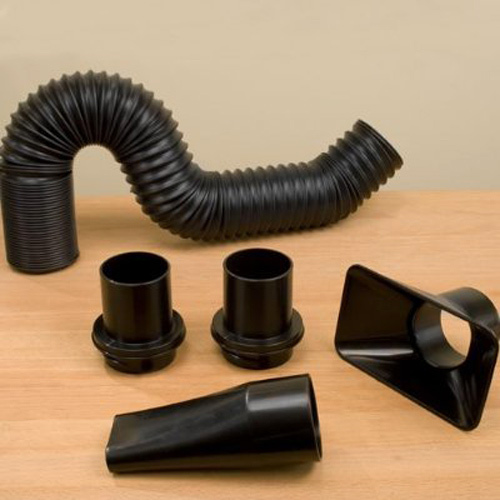 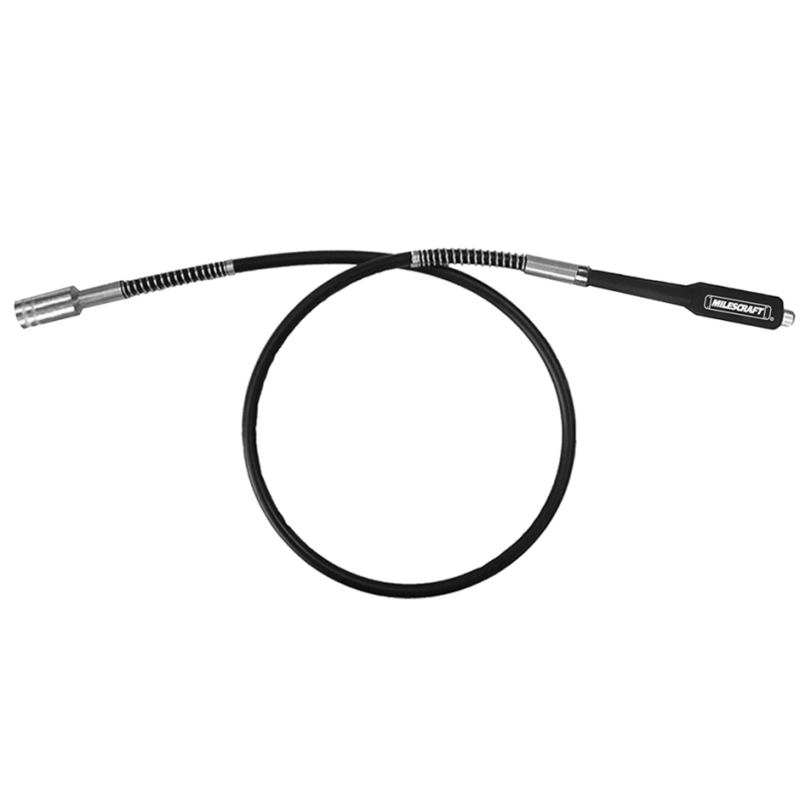 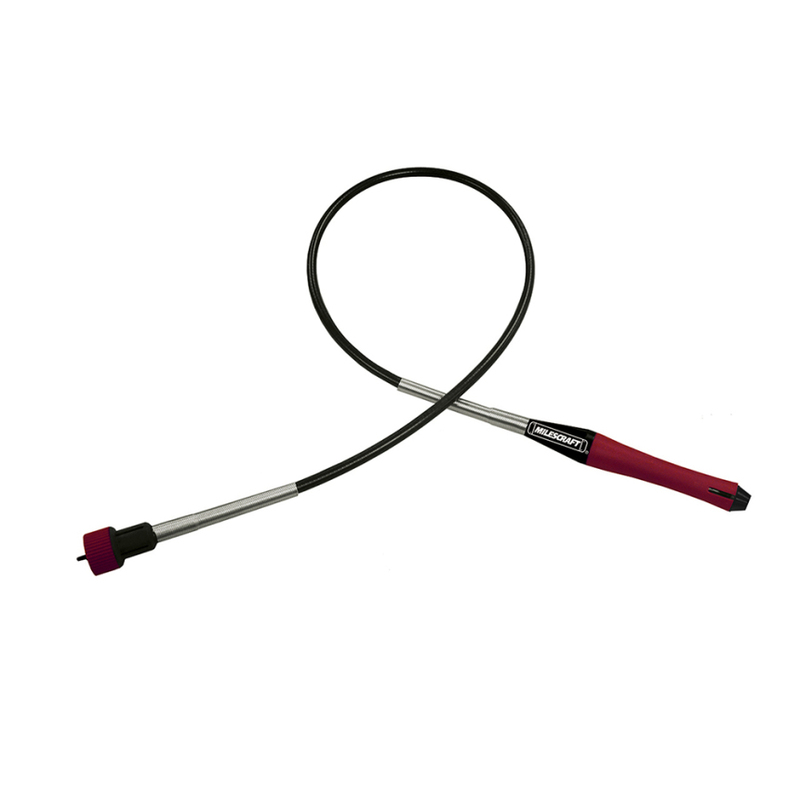 If you don't see it here, please visit our main Woodboring Tools and Accessories category to review our complete selection of woodboring problem solvers.